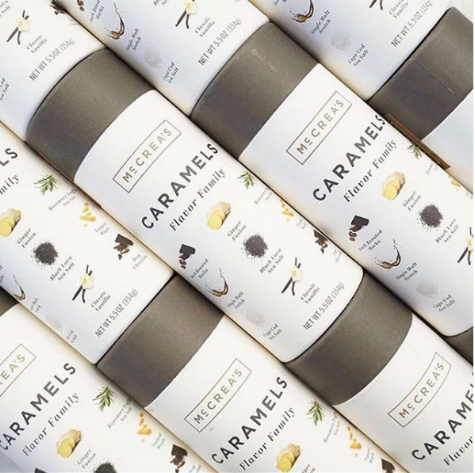 Offering small batch hand crafted caramels, McCREA'S is unique to the market in many ways. From their unique flavor offerings, to their commitment to quality and utilizing only the finest ingredients, the taste is obvious and enchanting. 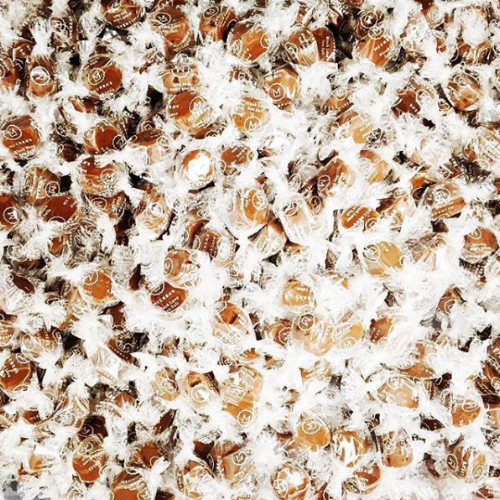 Available in a wide variety of offerings from caramels of the month club to perfect gift size portions, McCREA'S is a sweet addition to any candy selection.